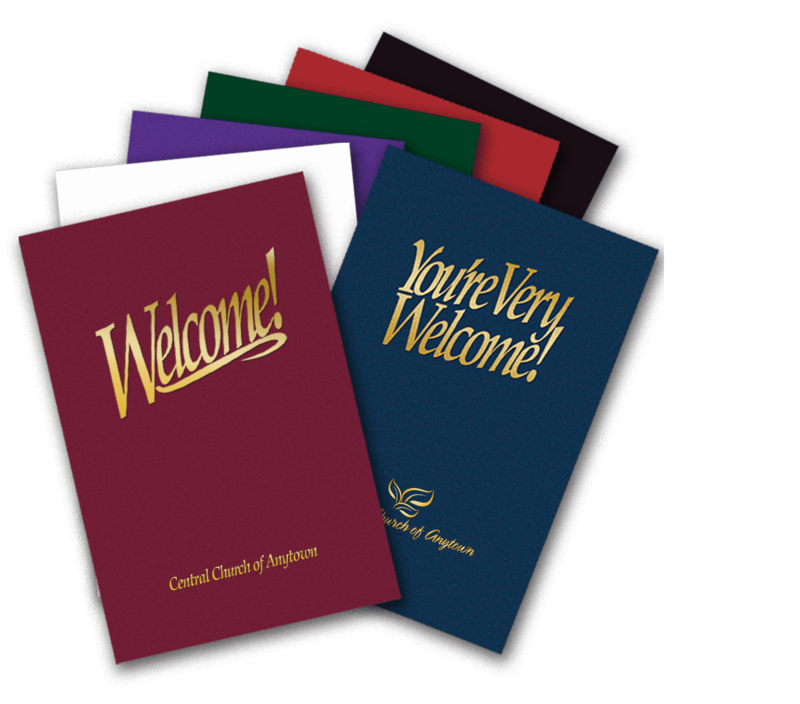 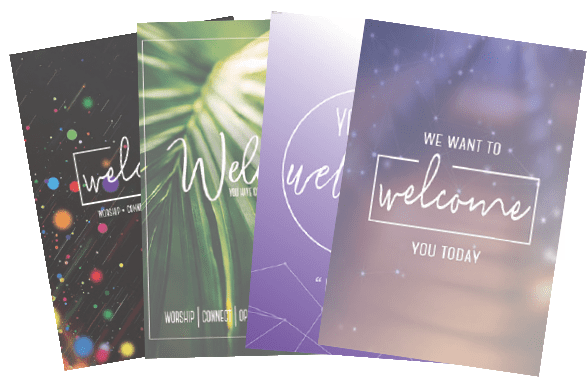 New customers use code: FIRSTWELCOME for $25 off your first order of a custom welcome folder package! 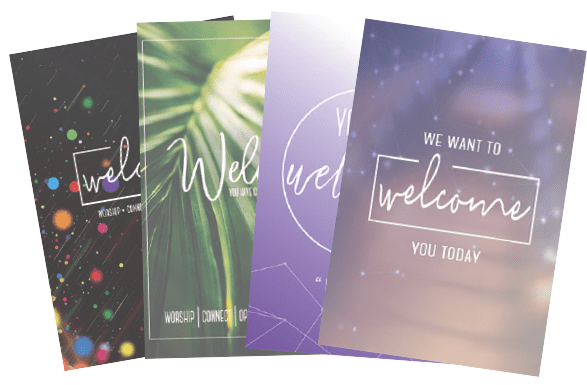 We’re here to help you make your church “home” to both your members and newcomers. 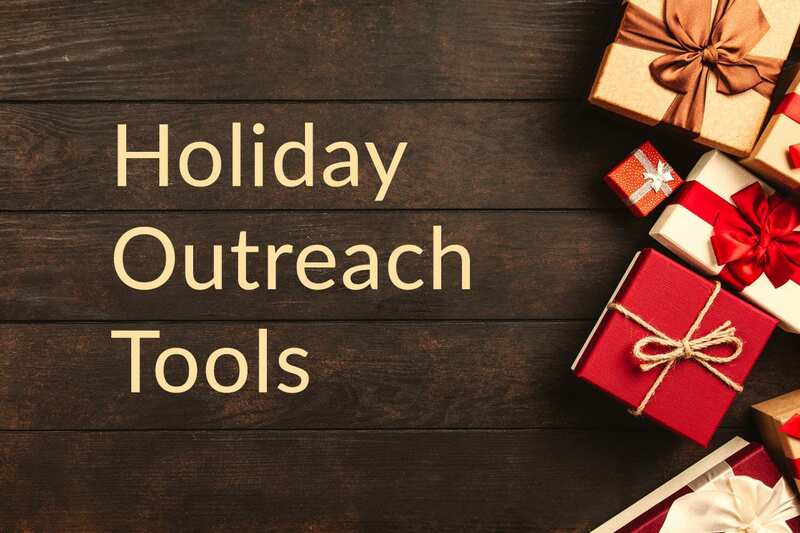 We do this by providing tools focused on these four areas. 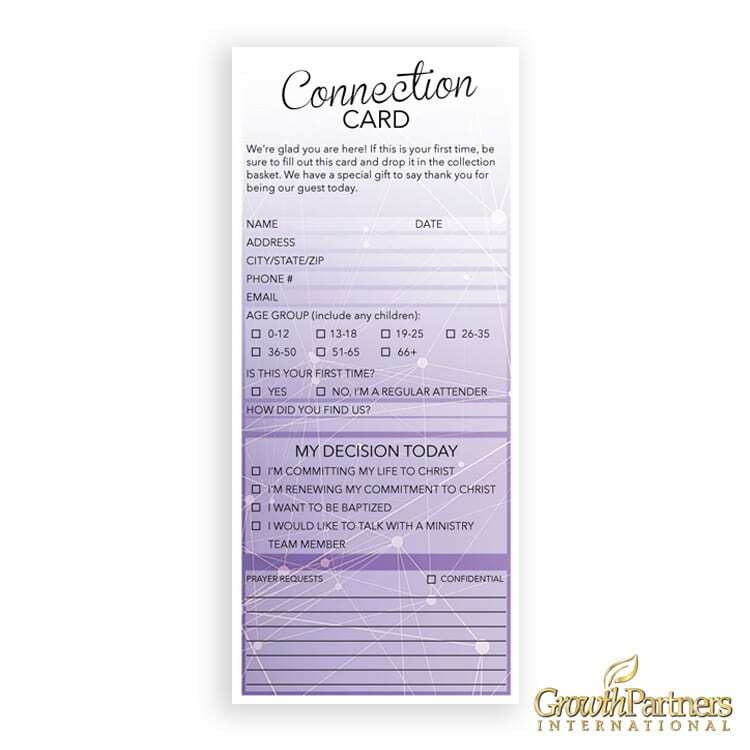 Questions, Comments, or Custom Request? 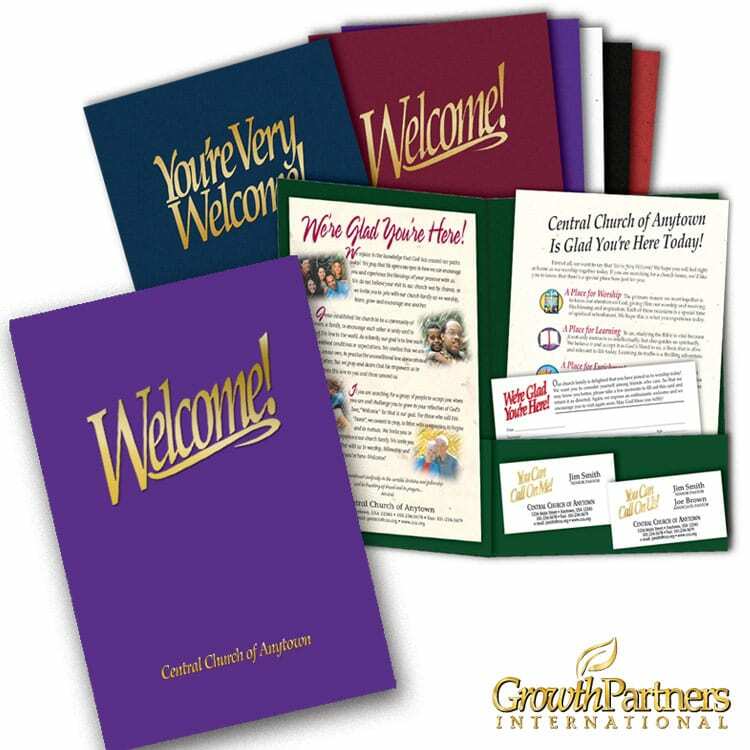 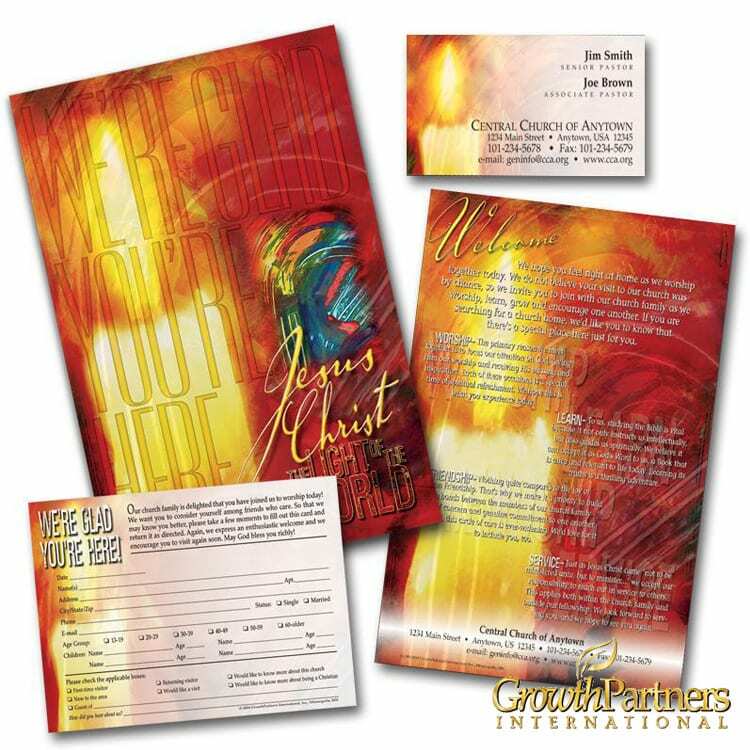 We offer Welcome Packets, Folders, Pens, Brochures, Bookmarks, Gift Bags and More! 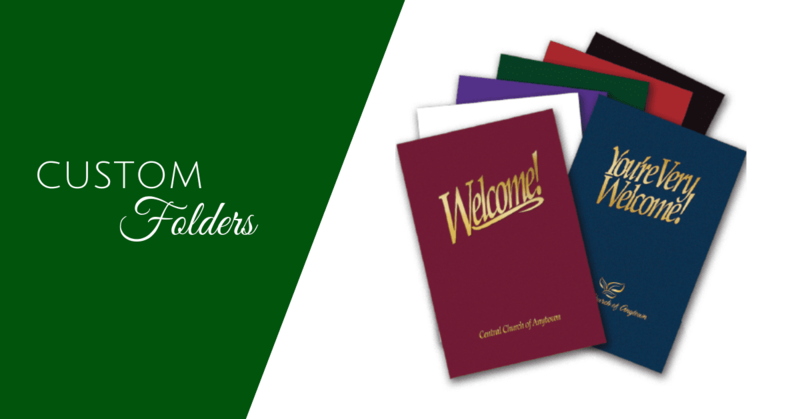 These are our most requested pages.